to another over the past year? 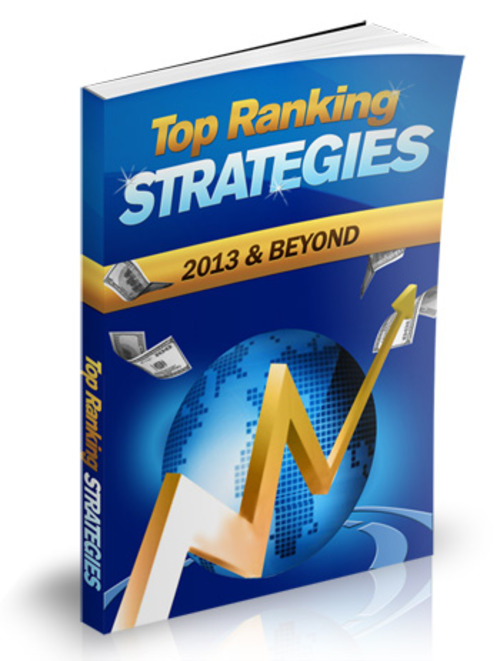 Top Ranking Strategies is different. and thats what makes Google happy.